Dayton-Phoenix coalescing filtration systems deliver clean, dry air for safer braking and other pneumatic functions, with less required maintenance. They help eliminate costly, time consuming air system failure caused by contamination and freezing of sensitive valve and air brake equipment. Coalescing filters are scientifically designed to capture unwanted particles through a sieving action, collision with filter media fibers, and inducement of a spiral particle motion. The results are triple protection for an uninterrupted, clean flow of air, extended maintenance intervals, and reduced downtime. We manufacture main and auxiliary reservoir systems. 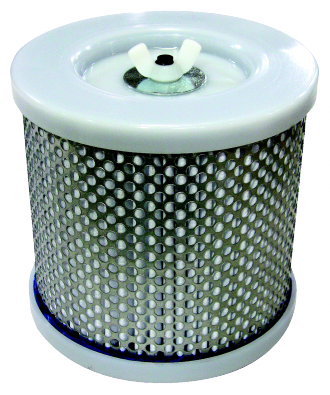 Product Listing for "Coalescing Filtration Systems" category.